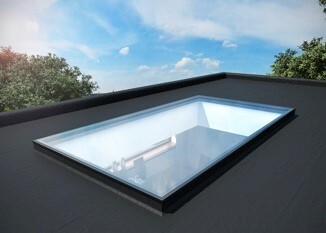 Roof Maker design, manufacture and supply world class rooflights. Our unique, patented suite of products deliver the sleek innovation, quality and durability to transform your bold vision into breathtaking reality. Find the most relevant information about our products. 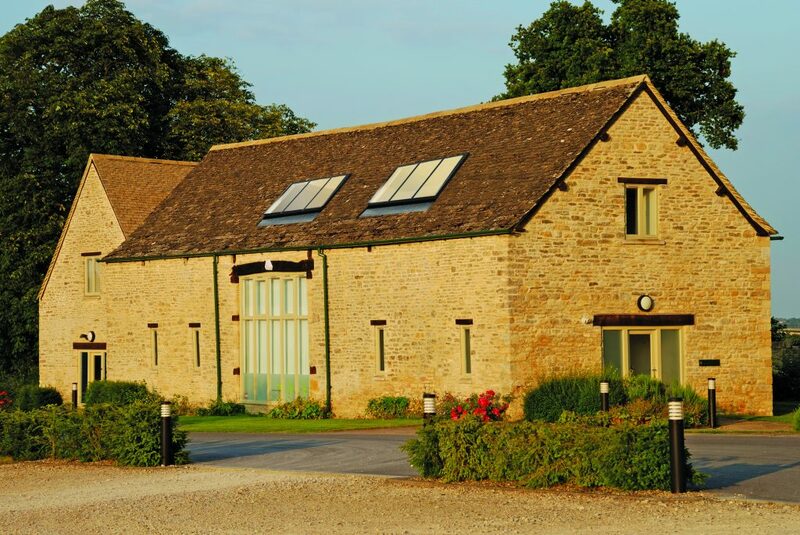 We have specific guidance for homeowners, architects and builders. 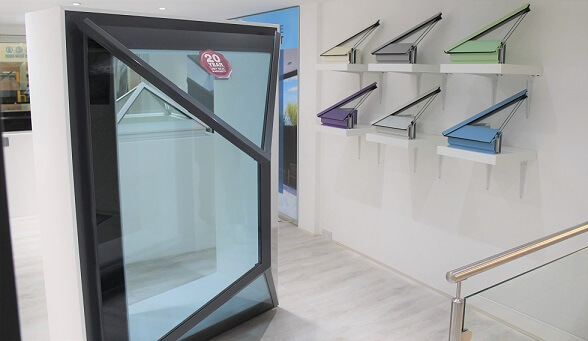 Come see our rooflights for yourself. Our Leicester showroom is within easy reach of J21a of the M1. 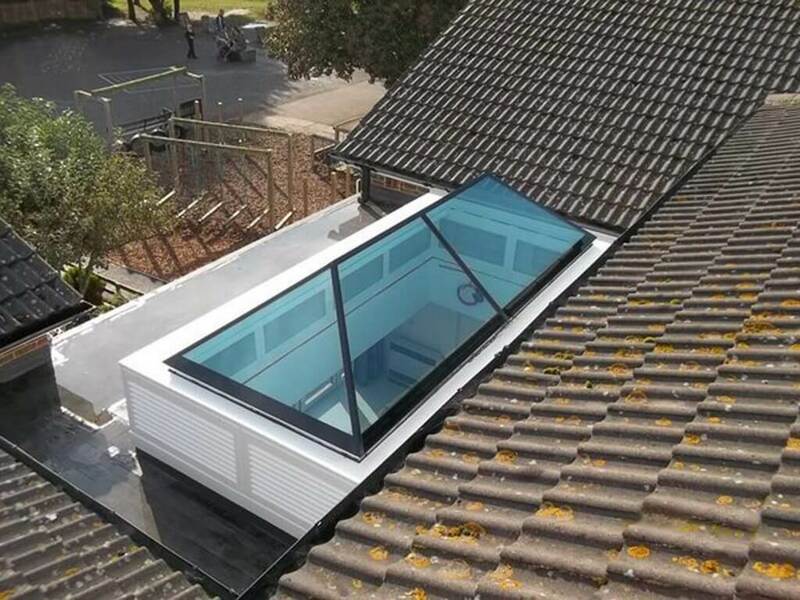 Need help choosing a rooflight? 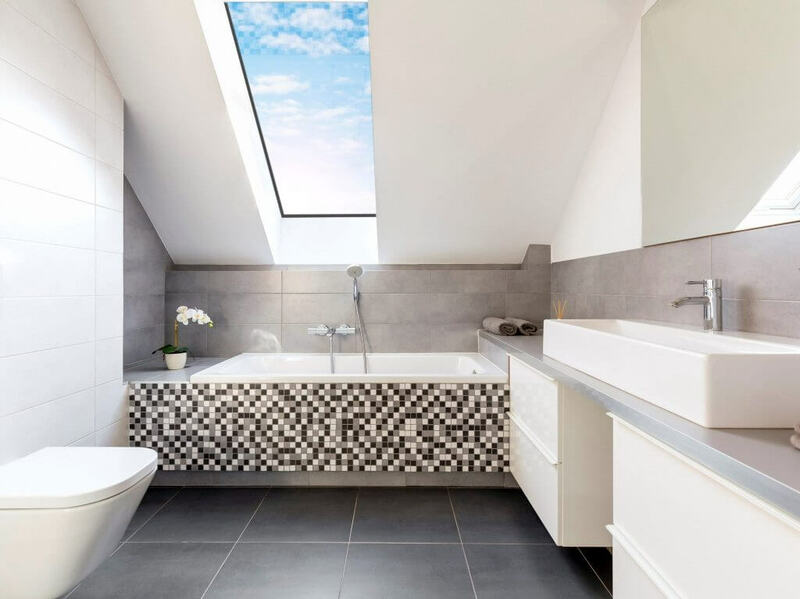 Use our handy Rooflight Selector to help you find what you need.